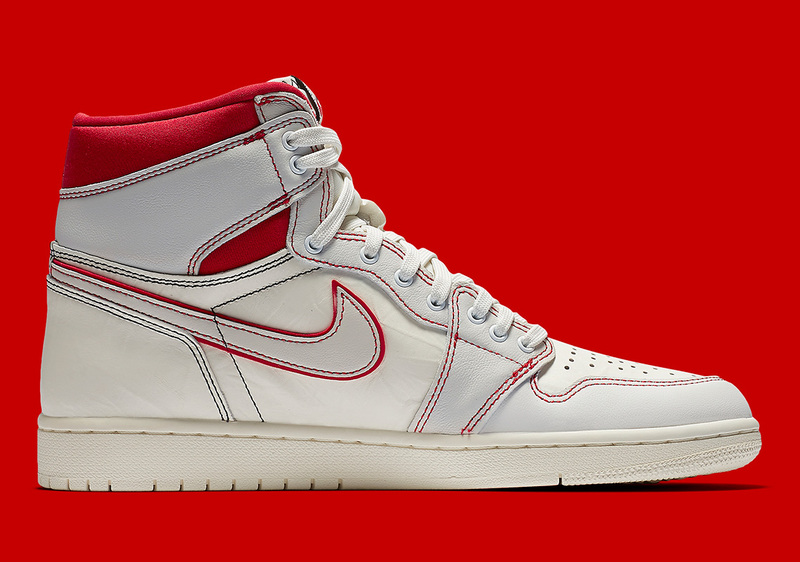 Jordan Brand just continues to churn out more and more colorways of the beloved Air Jordan 1, and it doesn't appear they have any signs of slowing as 2019 rolls along. 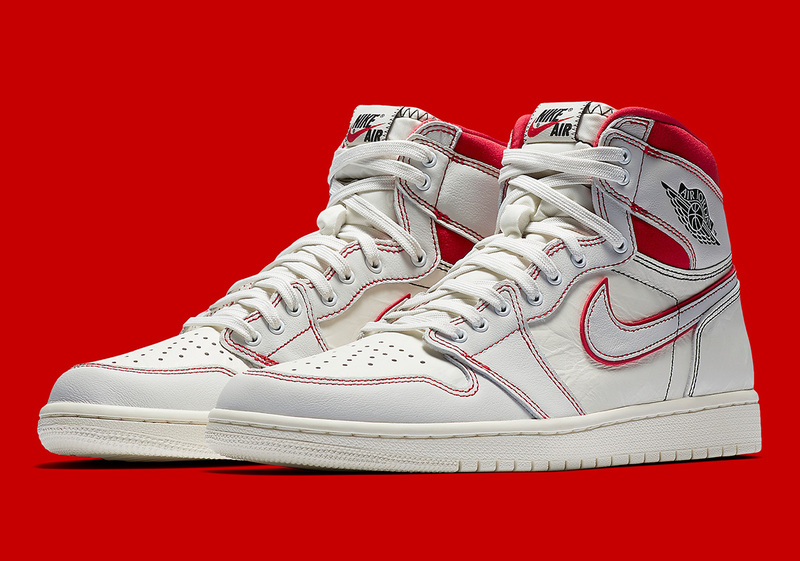 Originally rumored to release on March 16, the Air Jordan 1 High OG "Phantom" is officially slated to arrive at Nike retailers this Saturday, March 30. 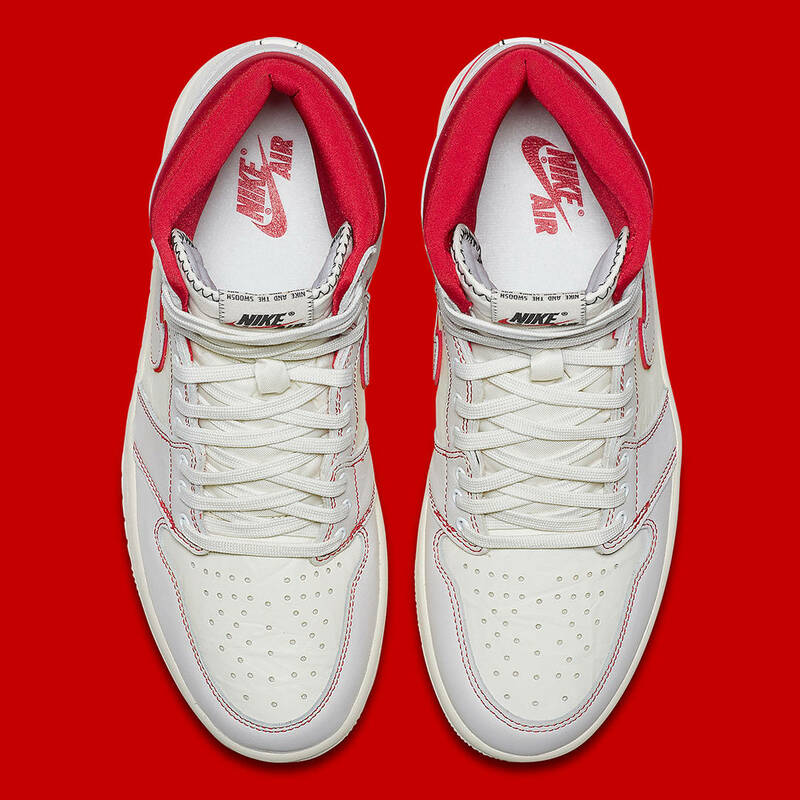 The all-new 1s, priced at $160, are built on a sail colored upper equipped with red and black stitching that pays homage to the heritage colors of the Air Jordan line. 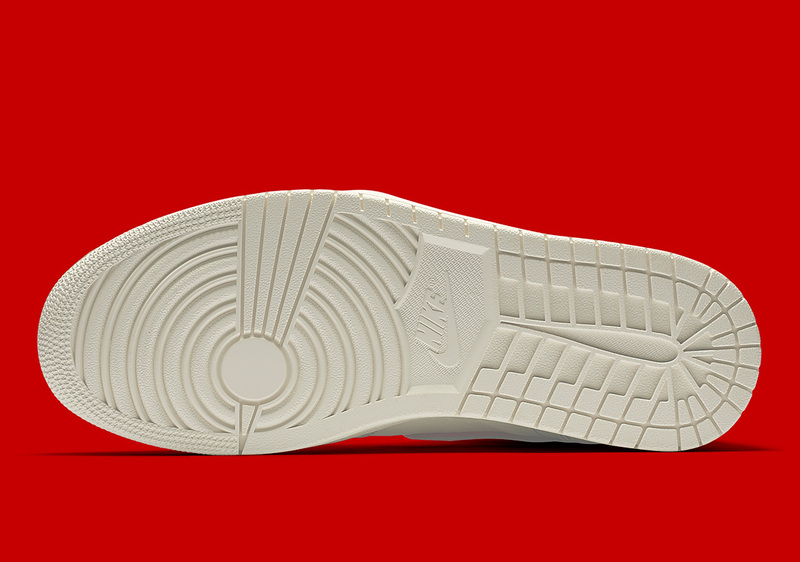 Red detailing is also outlined on the swoosh, and a retro-inspired Nike Air logo is featured on the tongue tab. 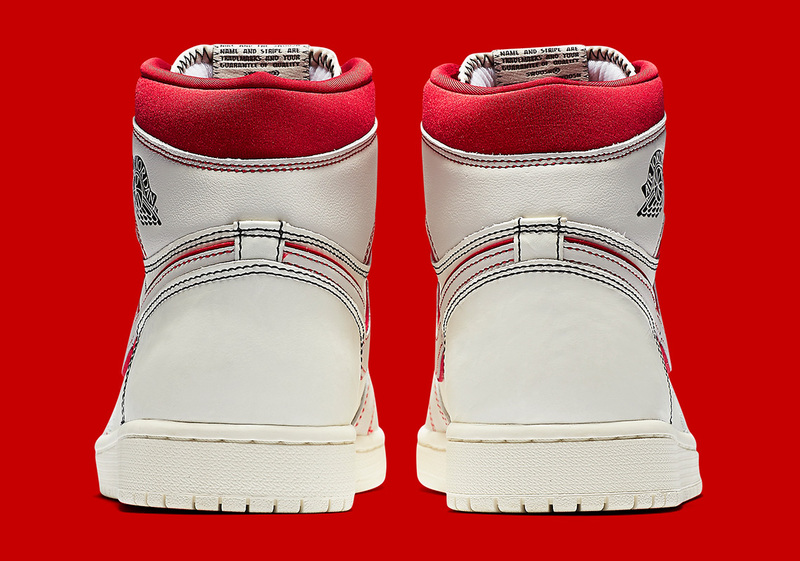 As seen in the official images provided by Nike, university red handles the ankle collar, while the black detailing appears again on the tongue and wings logo. 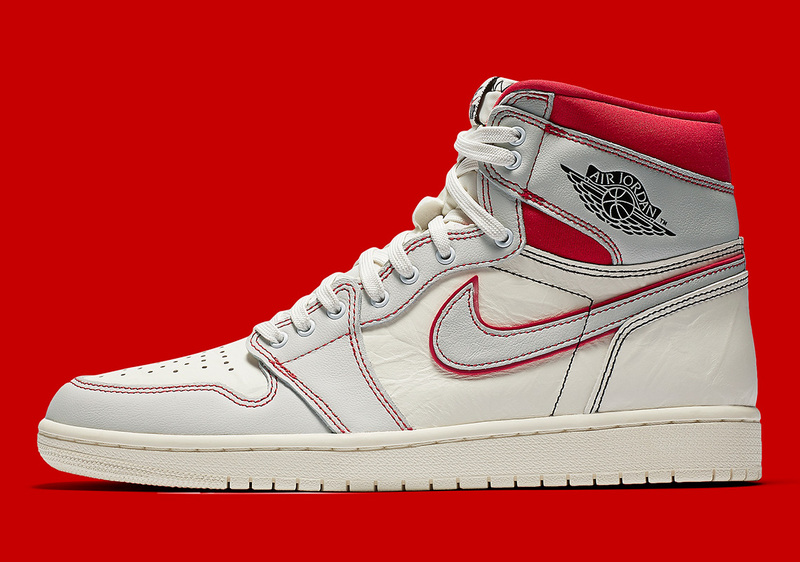 Check out the official images below, and look for the Air Jordan 1 High OG "Phantom" to become available at 10am ET this Saturday, March 30.